I think you're in the Hall of Mirrors at Versailles. 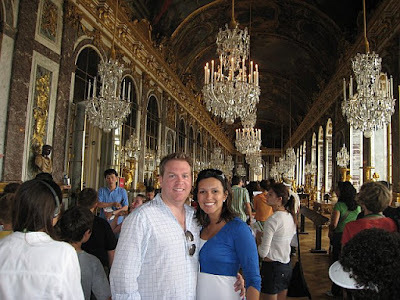 Hall of Mirrors at Versailles. With all of the great pics you've previously posted on this site, you have to have harder ones! JSS IS AHEAD OF THE GAME! L.A.'S ANDAZ WEST HOLLYWOOD IS ALL ABOUT "ANDAZ"